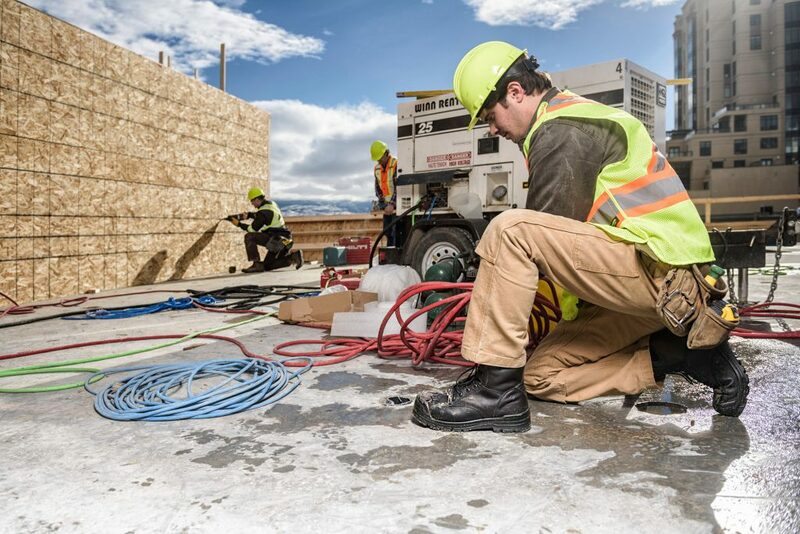 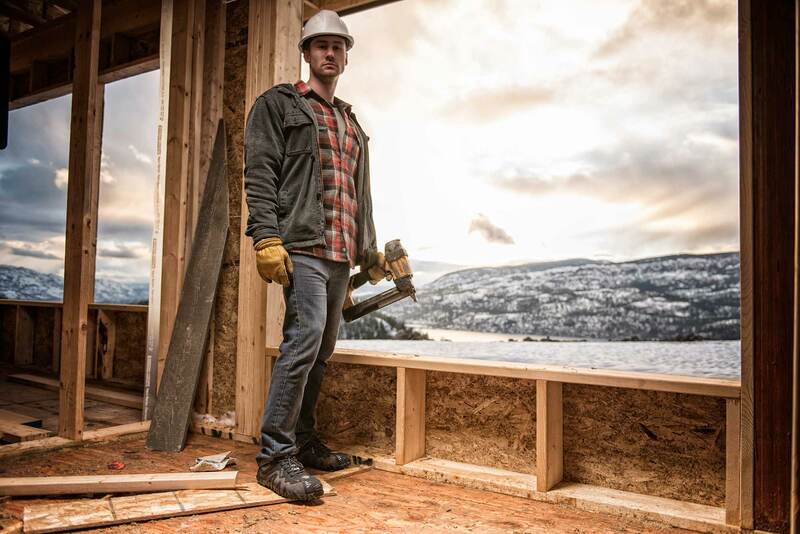 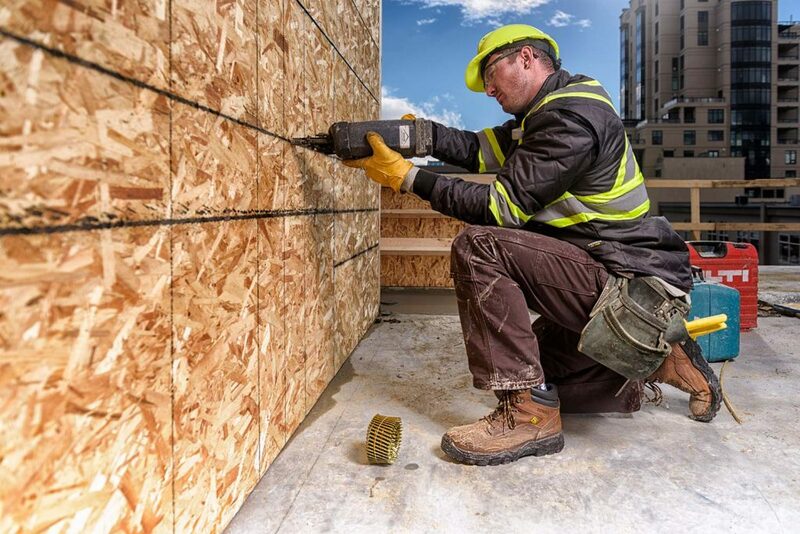 Having access to various construction sites in Kelowna thanks to our real estate clients was a great advantage in this 2017 safety boot shoot. 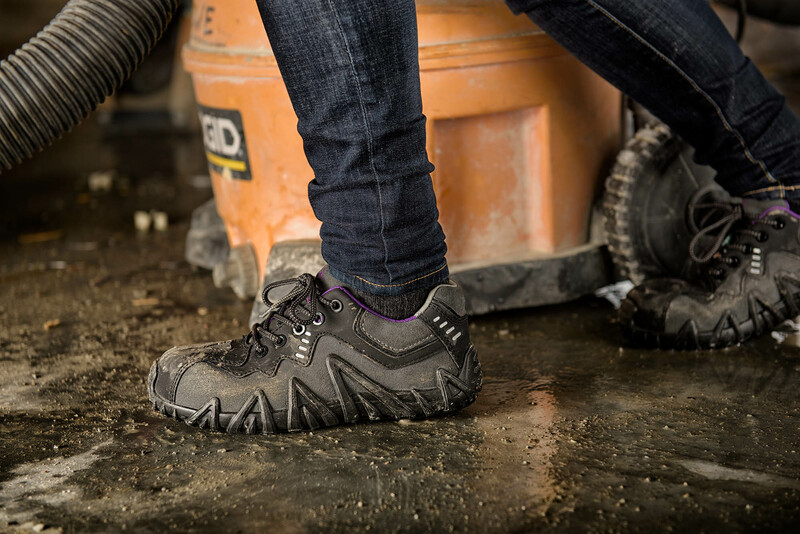 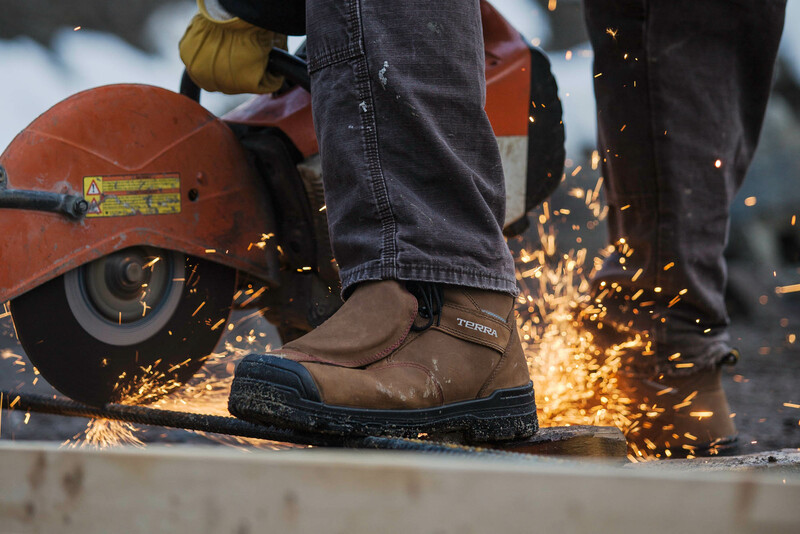 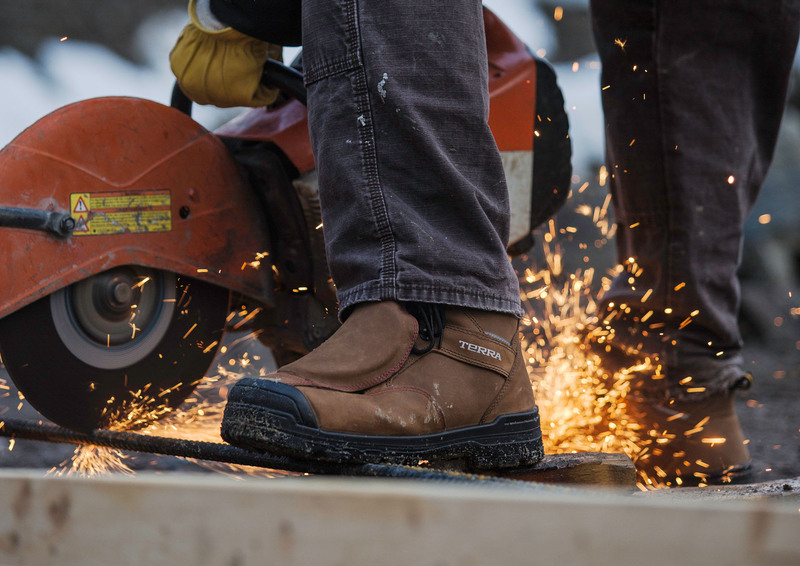 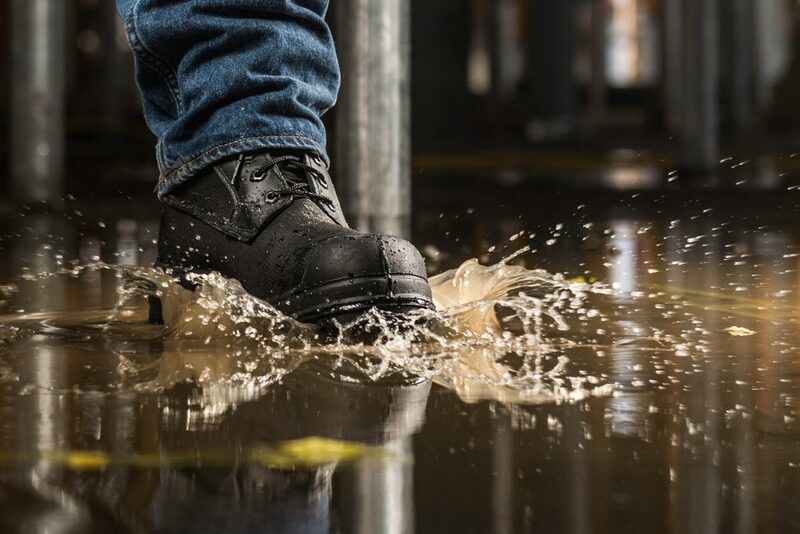 The endurance and high-end technology of a Terra working boot needs an authentic environment to show its full potential. 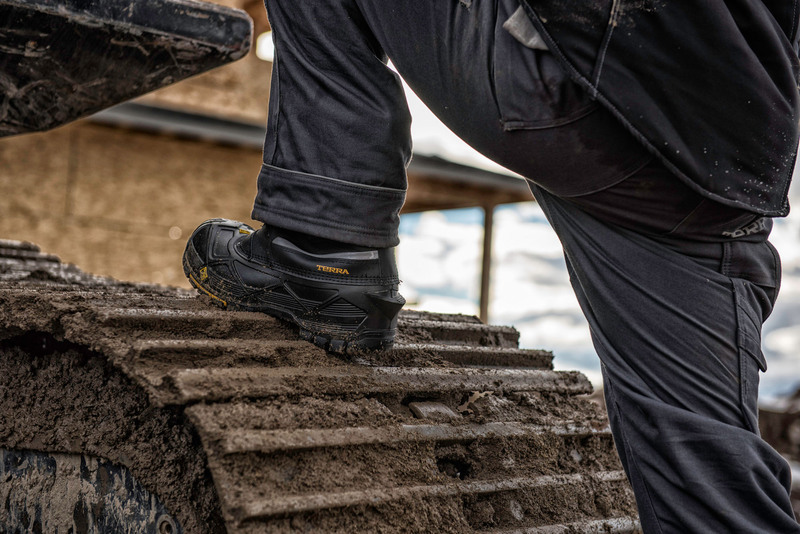 Schedule your Discovery Call today and find out how we can make our images work for you.